“Son, we moved here to ski,” my father used to tell me on big snowy Whistler mornings, “so let’s go skiing.” Then we’d drive right past Myrtle Philip Elementary School straight to the the ski hill. I was lucky to have parents who understood the truly important things in life and even throughout high school, so long as I kept my grades up, “The 30 Centimetre Rule” was in full effect. No one knows for sure where it originated but most ski resorts in North America have some version of The 30 Centimetre Rule — any time the mountains are blessed with a foot or more of fresh powder there will be kids that don’t have to go to school and shop employees who won’t be scolded for showing up late. The rule was pretty standard here back in the ’80s and ’90s, but Whistler is a much different resort in 2014. Has the rule survived? The awesome part is he’s not even kidding. Toad Hall benefits from being a bit of a behind the scenes business — they run a design studio/printing house with an office in Function Junction, an industrial/arts district far from the front lines of Whistler Village. In fact, it seems many of the businesses in Function Junction are big supporters of The Rule. They also like to rent gear, buy jackets, gloves and googles, eat food and enjoy themselves. That’s hard to do when everyone in town is getting overhead pow turns. 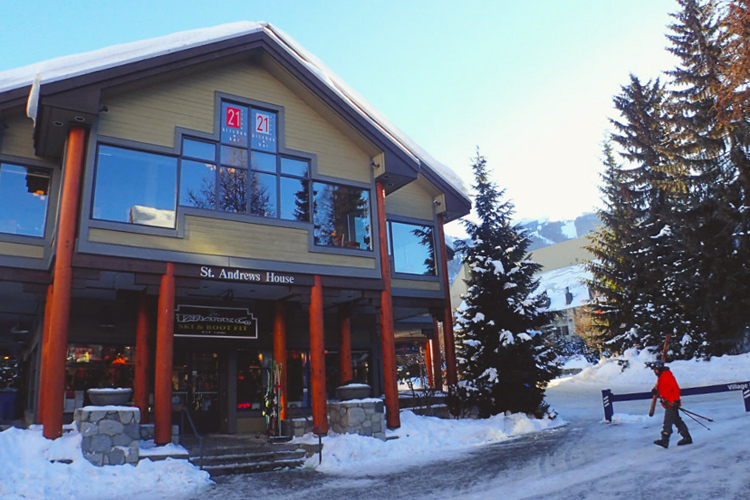 But there are always exceptions—on a quick stroll through town the Whistler Insider did find a couple Village businesses making the 30 Centimetre Rule work. Of course, the real beneficiaries of The 30 Centimetre Rule are restaurant staff. Lunch generally starts at noon, and many waiters or bartenders don’t punch a clock before 5 PM. Self-employed locals also seem to have it all figured out. 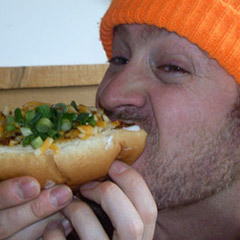 “Our rule is ski whenever you want,” grins Jon Burak, publisher of Mountain Life Magazine. And the winningest winners of all? 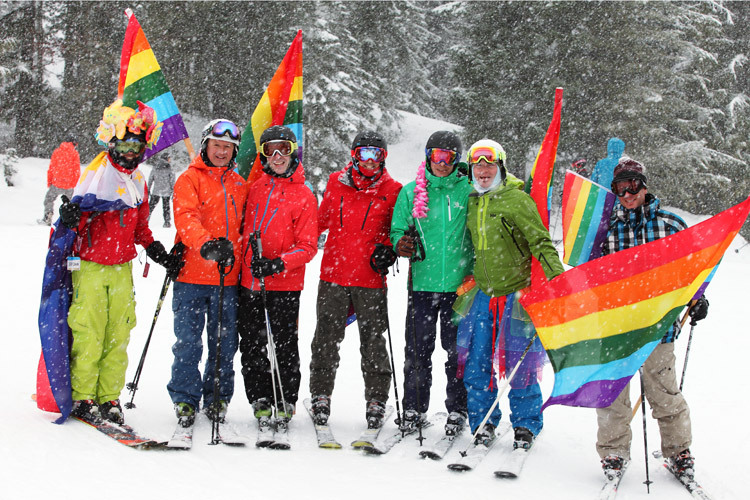 Whistler’s guests – you’re on holiday and it’s snowing. Go get some. Or at least check out this “Late for Work” video from Insider Editor Feet Banks. It’s not 30 Centimetres, but it will do.